Recently renovated and move in ready! Recently renovated and move in ready! This is a picture perfect Plaza family home. A story book home, with curb appeal. 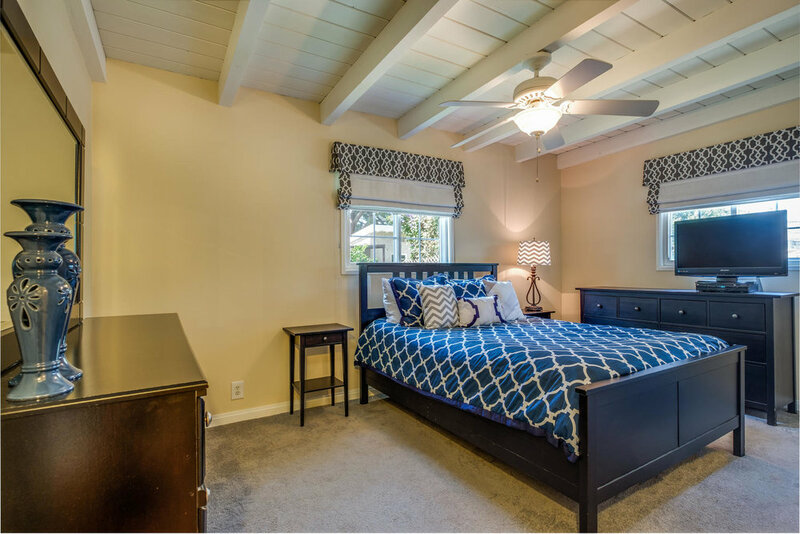 A open and spacious floor plan, with large great room, family room, a kid's suite or wing and a separate Master bedroom suite. Paved side yard off kitchen perfect for the kids. This home shows like a model home. This is a home you and your family would be very comfortable in and will be able to make lasting fond memories in. This is a house you definitely want to see!